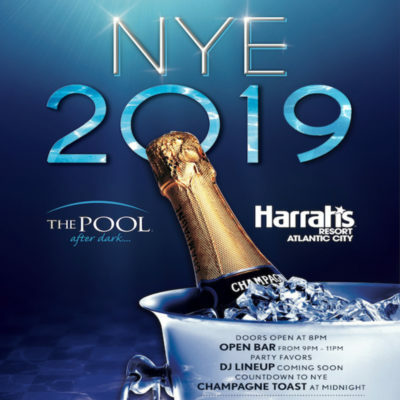 New Years Eve 2019 - The Pool After Dark AC - Harrahs, Atlantic City! ac, Atlantic City, atlanticcity, dance, discount, Discount Tickets, Guest List, New Years Eve, nightlife, NYE, pool, Pool Party, The Pool, The Pool After Dark, tickets, VIP. Bookmark.